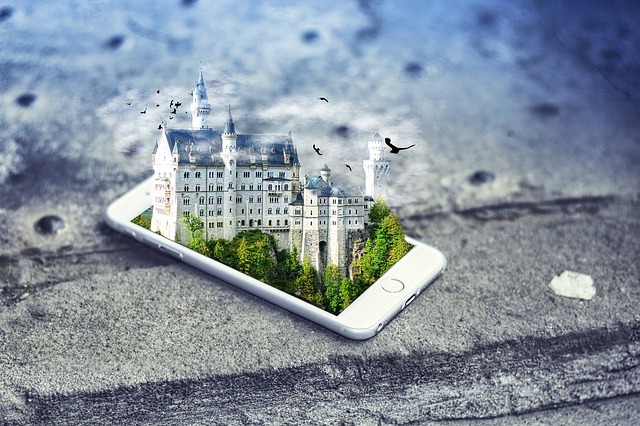 In a recent Evans Data Press Release, “Augmented Reality (AR) Being Embraced by Two-Thirds of Mobile Developers“, 44% of mobile developers are incorporating some form of AR in their apps. Another 30% of developers are evaluating or testing AR in their piloting and prototyping projects, according to a new Evans Data survey of over 600 mobile developers. Although AR has numerous uses and adoption is steadily climbing, developers complain about awareness as being a major challenge in developing or piloting an augmented reality app. The plurality, 35.3%, cited lack of awareness of the potential of AR within the general public as a major hurdle, while an additional 25% cited that same lack of awareness within their organization. Lack of tools specific to AR was the biggest challenge for 15%, while less than 5% said that a lack of expertise was their biggest issue. 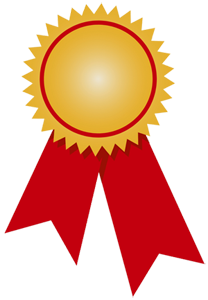 Hardware is a consideration in developing augmented reality and virtual reality apps. A little more than a third of those developers working on AR or VR said they were mainly working on output devices, while 23% are concentrating their efforts optimizing for CPUs/GPUsd/ICs, since these types of apps are typically highly compute intensive. The new Mobile Developer Survey, now in its 17th year, is a survey of developers currently developing or deploying mobile apps. It provides a margin of error of 4%. 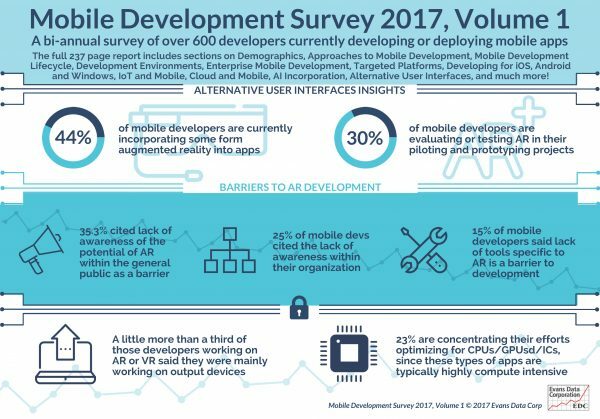 The full 237 page report includes sections on Demographics, Approaches to Mobile Development, Mobile Development Lifecycle, Development Environments, Enterprise Mobile Development, Targeted Platforms, Developing for iOS, Android and Windows, IoT and Mobile, Cloud and Mobile, AI Incorporation, Alternative User Interfaces, and much more! A DevRelate blog post from December 2016, “Does your Developer Program support Artificial, Augmented, Virtual, Mixed, Merged, Hybrid, etc. Reality (AR/VR/MR)?“, gave an overview of AR/VR/MR developer programs, news and industry sites. There have been various forms of technology and non-technology based reality since the 1800s. The term “Virtual Reality” (VR) was coined by Jaron Lanier in 1978. 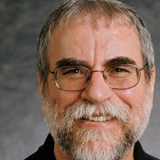 Tom Caudell, a Boeing researcher, coined the term “Augmented Reality” (AR) in 1990. In 1994 Paul Milgram and Fumio Kishino defined a mixed reality. A more inclusive description is the 1999 Reality-Virtuality [RV] Continuum by Paul Milgram and Herman W. Colquhoun Jr. I’ve had the fun of using Microsoft Kinect (and write code for), Oculus Rift, and Google Cardboard in the past. There is so much more happening today with several low cost and high end devices including Facebook Oculus and Microsoft Hololens. Does your developer relations program support different AR/VR/MR devices and APIs? Recently developers are heard about AR additions included in current and future versions of the iOS and Android platforms. Apple’s iOS 11 includes ARKit, a framework that allows developers to add augmented reality capabilities into their apps for iPhone and iPad. Google has added ARCore for Android to allow developers to combine the virtual and physical world in their apps. If your developer program supports mobile application development, you’ll want to make sure that you provide your developers with use cases and sample projects to allow integration of mobile AR capabilities with your services, APIs, devices, frameworks, and devices. There are many aspects related to a developer’s API adoption and a company’s decision to open their APIs to developers. These aspects can include: API features, Documentation, Developer Support, Reasons for joining and staying in a program, ROI and Developer Program Measurement, Developer Outreach, Training, Spurring Participation, Developer Resources, and App Stores. 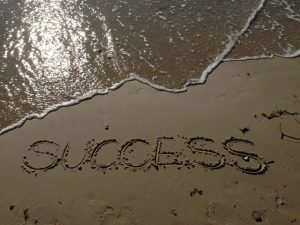 This blog post contains information and links for the many aspects of successful API adoption, developer program features and developer marketing best practices that lead to a successful partnership between your company and developers. 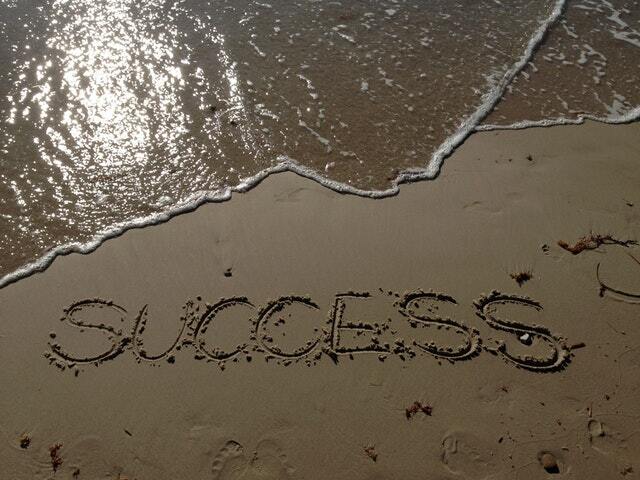 Remember to keep in mind the twelve C’s when you are using the top ten success factors. For more on the twelve C’s check out my abridged version blog post. I bet you have additional C’s that are on your list! 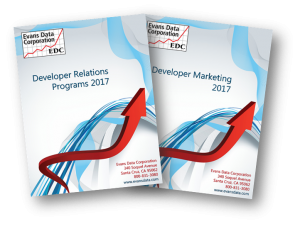 More than 80 percent of developers tell Evans Data, in the Developer Relations Program Survey 2017, that they belong to one or more developer programs (free and/or paid). A majority of developers have consistently told Evans Data that they won’t use a product, service, platform, API, device, framework, library and other technologies if there isn’t an associated active developer community. The top reasons for joining and staying with a technology and a developer community are included in “The Four T’s”: technical support, technical information, training and tools. 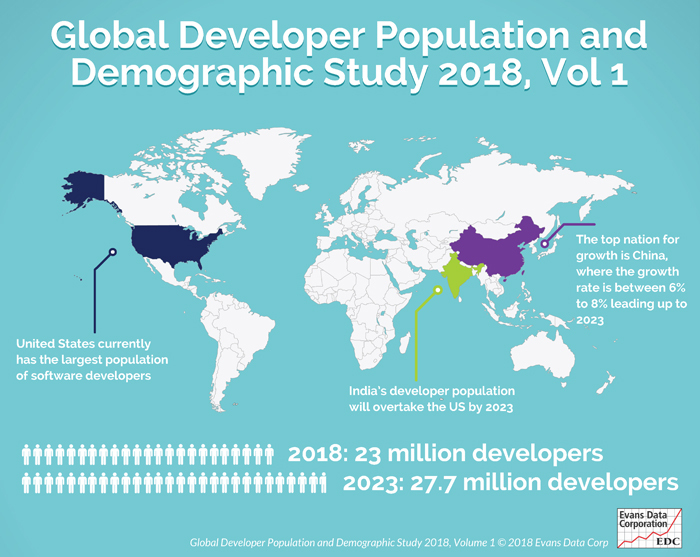 Being a part of a thriving developer community, developers tell Evans Data that there are three primary benefits that they report to their executives and managers: time saved, increased productivity and improved quality. When your developer program provides great documentation, getting started guides, step by step tutorials, sample template projects, pre-built client and server libraries, videos, and code snippets programmers can save time learning your APIs, building applications and reusing code. 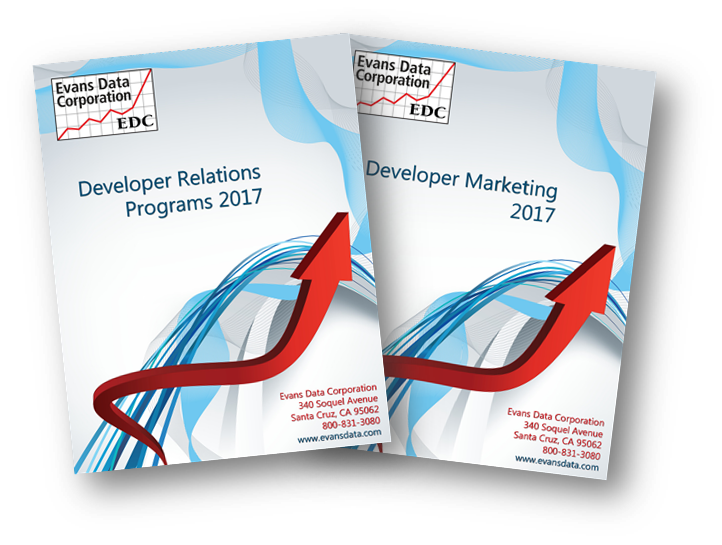 In the Evans Data Developer Relations Survey 2017, more than three quarters of developers report that they save time because of their membership. The savings amount to being able to get more work done each week. Being able to access latest updates, bug fixes, and workarounds allows developers to avoid wasting time trying to track down a known problem. 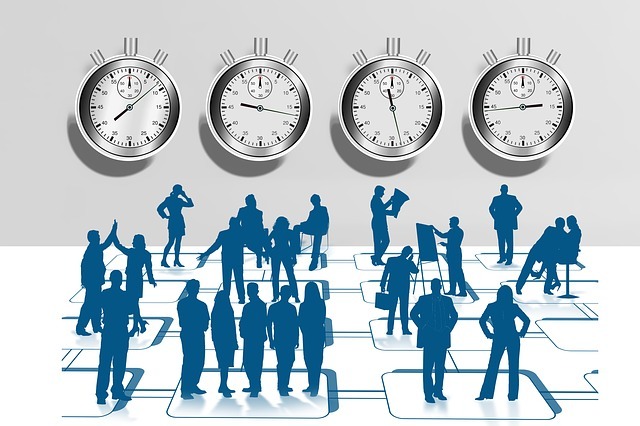 Talking with other developers in program forums and newsgroups can also save hours of wasted time that others have already incurred. Using great tools, SDKs and content helps developers streamline their design, development, testing and deployment work. Leveraging the work done by your R&D team and developer advocates to help community members results in increased productivity for themselves and their teams. 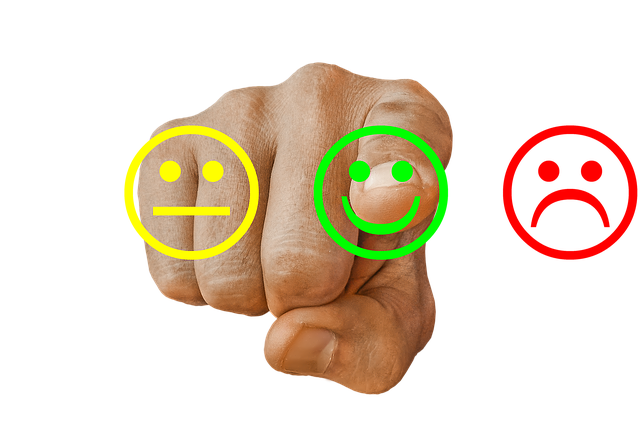 In my years of experience and with feedback from community members, it always helps to have someone show you the best practices and how to(s) for a technology allowing you to focus on what makes your solution unique to your company’s business. Copying sample code and reusing libraries and frameworks also saves time that can be used to work on other development projects. 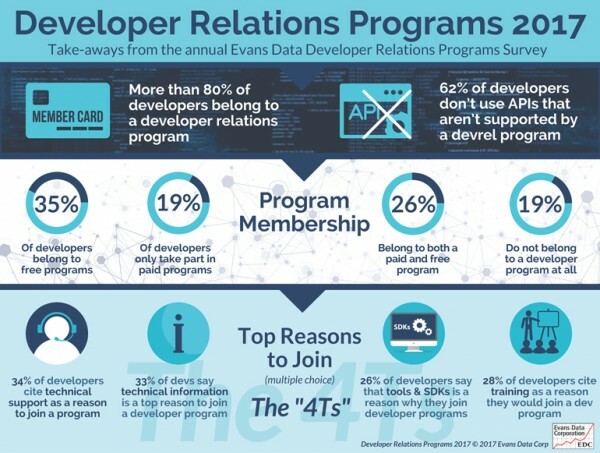 One of the best measures of developer program membership, according to developers in the recent Evans Data Developer Relations Program survey, is the improvement in the quality of their code. We know that developers write code. At the same time, developers also read code. Being a part of a developer program allows developers to avoid worst practices, talk with other developers about how to performance tune code, find and create workarounds for issues, write unit and system tests, use audits and metrics tools to identify code smells, and more. Hearing about development problems and solutions from other developers in community forums, in articles and on webinars helps another developer avoid the same problems, traps and pitfalls. Being able to access a bug tracking database on a developer program site will lead to better quality products being built by your customers and your own R&D teams. 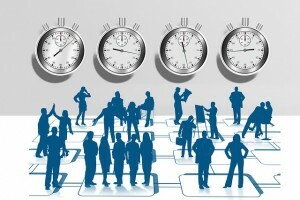 Additional Benefits Heard from your Community Members? Do you have additional developer benefits that you’ve heard from your developer community members? Send me an email with your list. When a developer’s app is built using one or more remote services and a problem occurs, users will start reporting a problem. Users will not necessarily know what is causing the problem. It could be issues with a cloud based service’s API, a cloud storage system or a bug in the software. How can your app know what the problem? Developer programs that provides services and APIs should also provide a live, frequently updated status page. Providing status APIs and pages allows the software, developers, partners, ISVs and even end users to track down problems. Ultimately the solution to any problem is the responsibility of the app developer (and company) regardless of where the fault is. 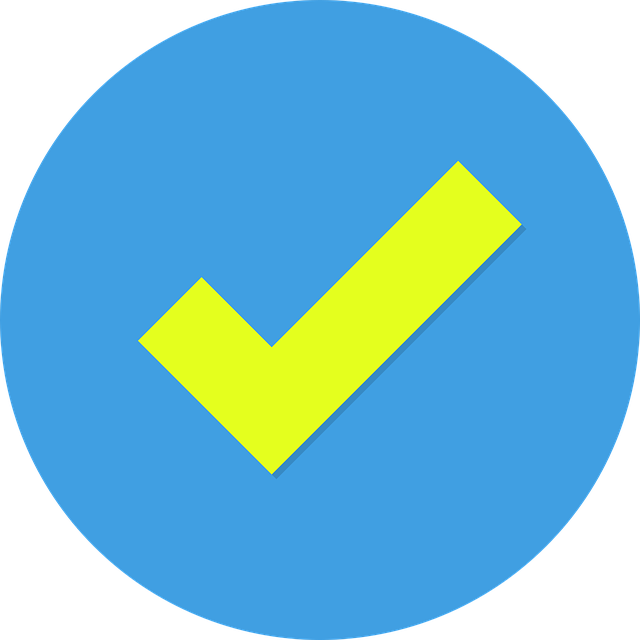 Well designed and implemented developer programs should provide an API to check status and receive notifications for apps to fail-over, recover, fail gracefully and display problem information and solutions to users. Here are a few developer program system status pages that I’ve found in my research and assessments. Some sites also provide APIs, feeds and subscriptions to program and API status information. There are several 3rd party status check sites that monitor popular sites and provide an edit box to input a URL. You can use these services to see if another site/service is up or down. Some, like DownDetector, provide APIs (for a fee) to check on service status. Do you provide a service status page and status API as part of your developer program? If you have your developer service status and API, send me an email with additional information and the links to the status page and API.